Alice Walters has too many children to count. A recently retired teacher who lives in Lee’s Summit, Walters spent just over 10 years in urban school districts. 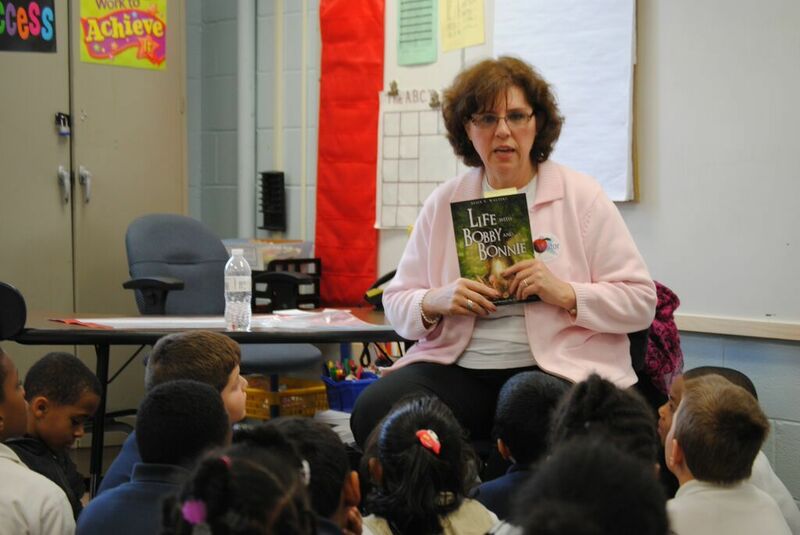 Her students were fluent in poverty and violence and Walters and her colleagues often bought shoes and coats for students who would otherwise go without. Walters was awestruck by the tenacity of students who faced broken homes, poverty, hunger, homelessness and violence but still showed up every day and tried to learn. Walters first wrote stories for her granddaughter Annalyn, and then realized that she could reach countless others through writing. 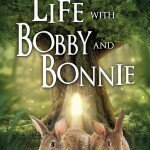 Life with Bobby and Bonnie is a collection of short stories about two bunny siblings. Each story touches on an aspect of love, faith, and responsibility, and each chapter begins and ends with a quote from Scripture. “Come get me. Now.” The text read. “Ruh-Roh,” Scooby Doo said in my head. Dive practice doesn’t end for another half hour. “Why is my son bailing early?” I wondered. Walters chose bunnies as main characters because they are non-threatening and easily embraced. 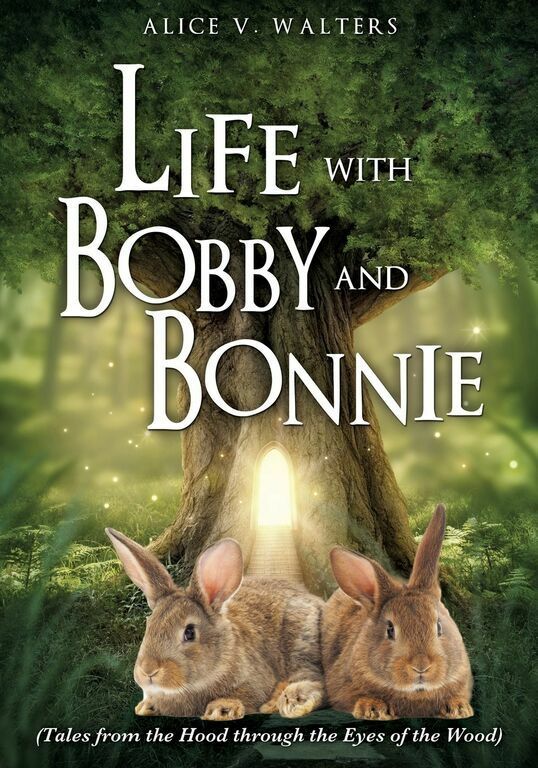 The book’s settings are universal and there’s plenty of opportunity for growth; not only can Bobby and Bonnie grow, but their family can grow, which allows Walters to incorporate different storylines that help kids make sense of circumstances in their own families. 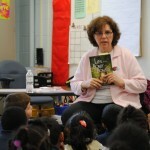 Walters has been invited into public and private schools in the Kansas City area and across the United States. 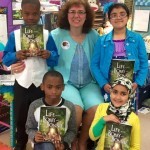 She not only reads the book to students; she also gives every student a book to take home. Walters and her husband, Tom, have invested their savings in self-publishing and giving books away. They pay their own travel expenses when they visit a classroom away from home. 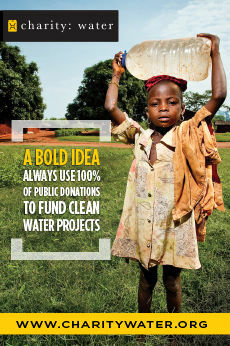 “This is what I’m supposed to be doing,” says Walters, though the realities of financing her mission have taken a toll. She’s tried Kickstarter twice with disappointing results, and is always looking for ways to purchase more books so she can give them away. “Anyone can purchase one of the books, and that’s wonderful,” says Walters. 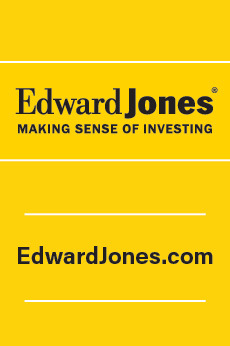 “Every cent we make goes into buying more books to give away to the kids. We need help buying them in quantity, so that we can keep giving them away. 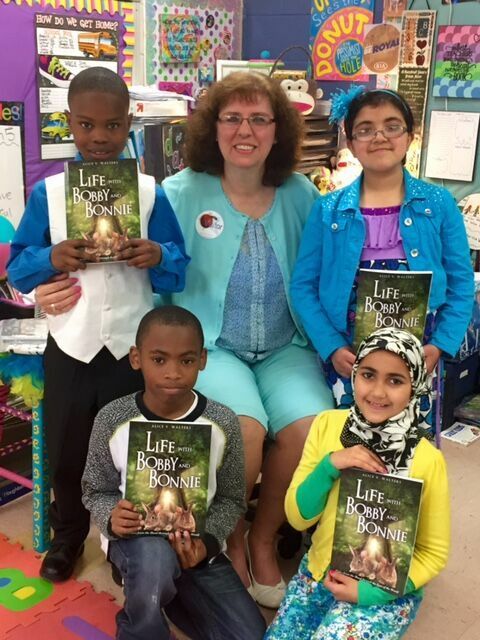 If I can purchase 100 books, that means I can visit four classrooms, and there are thousands of classrooms to visit.